Batch Normalization is a technique to normalize (Standardize) the internal representation of data for faster training. However, I wanted to know more about this method. As I wanted to know the theory behind this idea. And I had couple of questions that I wanted to ask for myself, such as…. Q1) Does Batch Normalization act as a regularizer? Q2) Benefits of Batch Normalization? Q3) Draw Backs of Batch Normalization? Q4) What is Co-variate Shift / Internal Co-variate Shift? Q5) What is exponentially weighted averages? 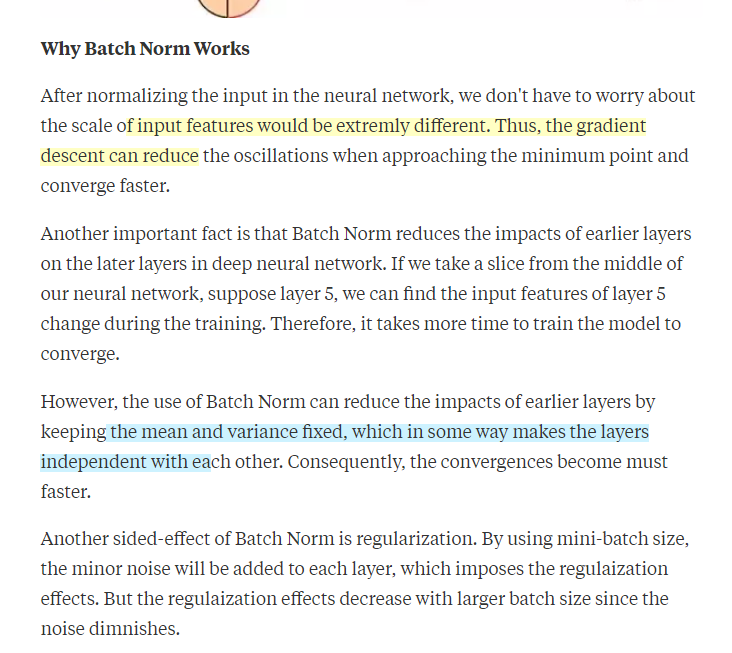 Below I have attached the original paper “Batch Normalization: Accelerating Deep Network Training by Reducing Internal Covariate Shift” however I will cite every other sources that I used upon writing this post. 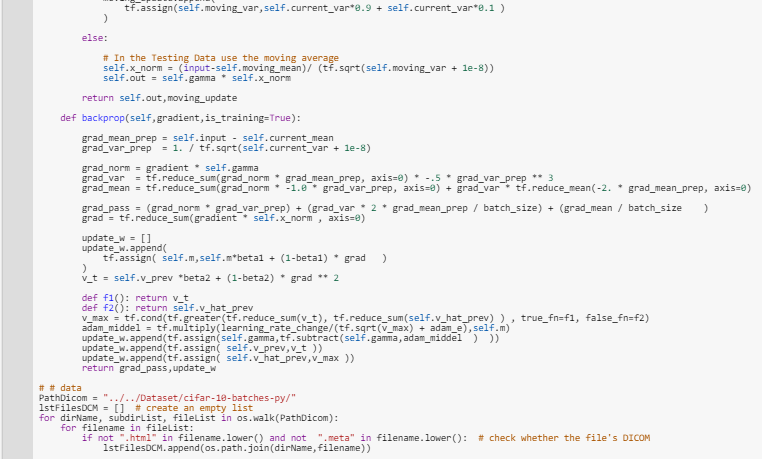 Please note, that this post is for improving my understanding of batch normalization and why it is used in DL. Before moving on I will already assume that you have a concrete understanding of the difference between standardization and normalization. If you are not sure please read my blog post about this matter here. 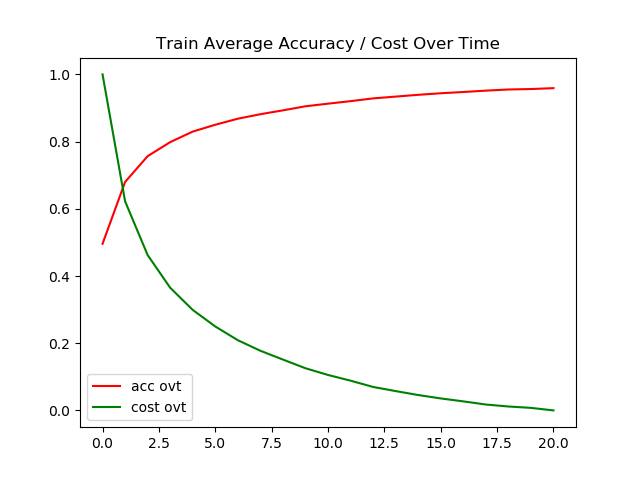 Drop out is already well known technique in which that can perform regularization to the network. However I never thought of it in the point of view of adding some noise to the network. But as seen above, if we think of drop out as adding a noise vector (that contains numerical value of 0 and 1) we can think of it as adding noise. And it is already known fact that adding noise to the gradient improves accuracy of the model. (Such as presented in this paper Adding Gradient Noise Improves Learning for Very Deep Networks). And I have made a blog post about this, please click here to view the implementation as well as the blog post. 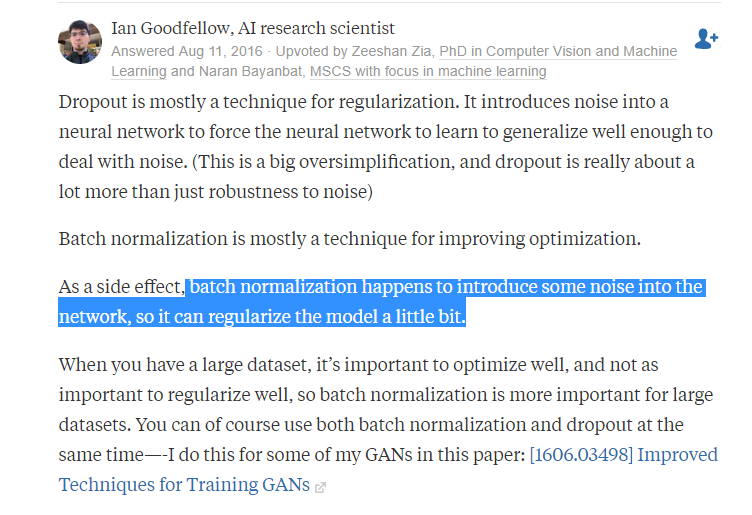 However, we need to take note on one thing, the regularization effect on batch normalization is a side effect, rather than the main objective. Meaning we shouldn’t use it as a method of main regularization. The reason why it acts as a regularization method can be seen below. 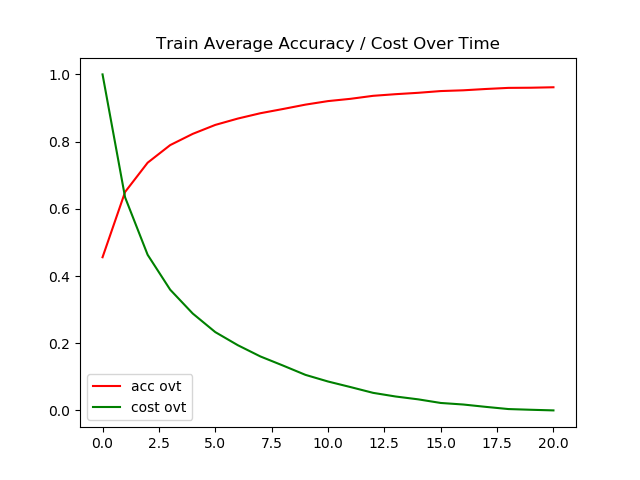 This blog post, does an amazing job describing the benefits of batch normalization. It seems like in theory there are multiple of benefits of using batch normalization. Another good post of why batch normalization works can be seen below. 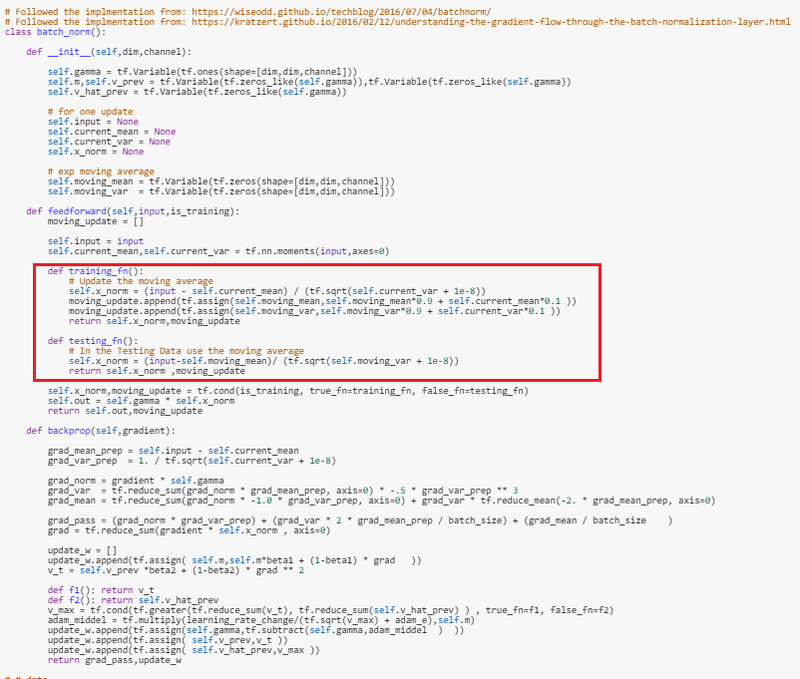 Additionally, this post explains the cautions we have to take when using batch normalization. 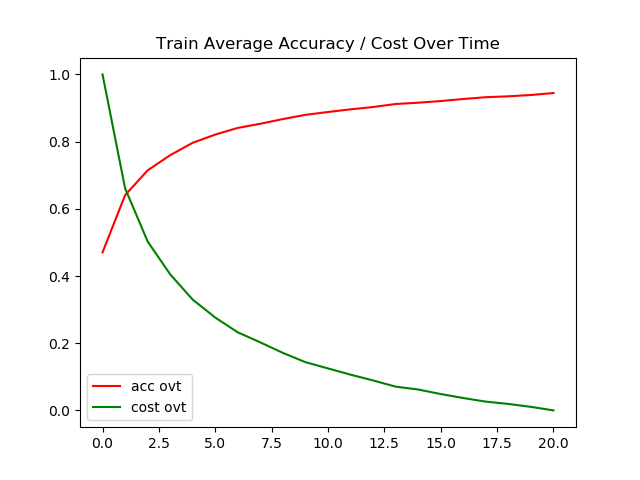 Due to exponential moving average if the mini-batch does not properly represent the entire data distribution (Both training/testing data since we are going to use the saved moving exponential average in testing time.) The model’s performance could be heavily decreased. However with all due respect, I don’t think that would be a problem. 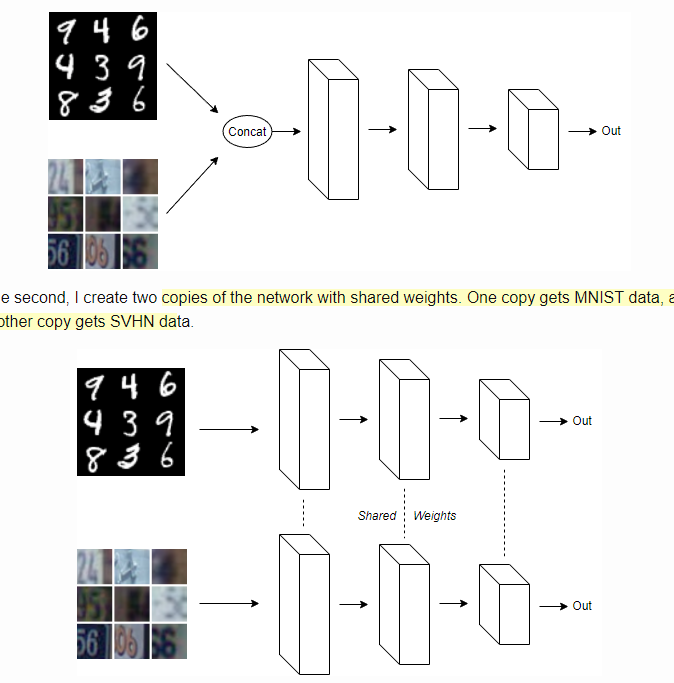 If the model was trained on MNIST data it would only make sense to test it on the test image from the same data set. Else the distribution of data will hinder the performance of the model. 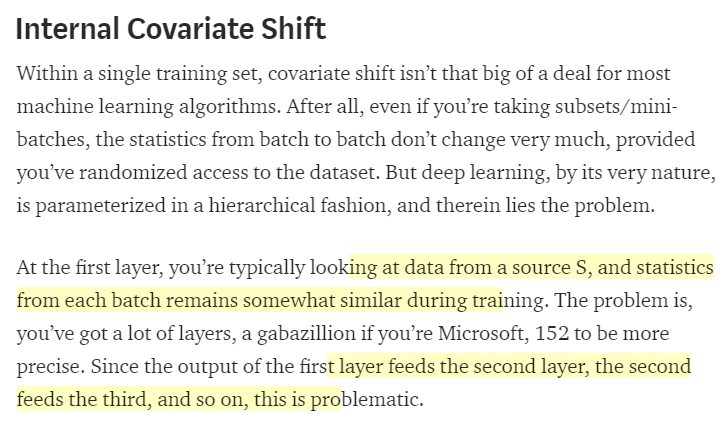 But the above post does an amazing job, pointing out the caution when it comes to using batch normalization. This blog post does an amazing job explaining both co-variate shift and internal co-variate shift. I understand it simply as distribution of the data. So if my parameters were trained on distribution A, and we give a data (which have different distribution, lets say B). The trained model will not perform very well. I understand Internal co-variant shift as the change in the distribution of the data within the inner layers of the network. (Typically we have networks that have more than 1 layer.) However, if anyone wants to read the full detailed description of the term please click here. Yellow Line → Description of what values of μ and σ that is used on the test set. One tricky aspect of batch normalization is getting the mean and standardization of the given data. 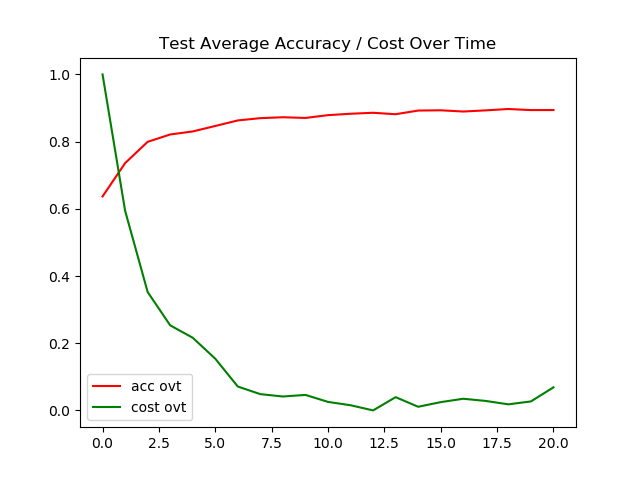 Naturally we want our model’s prediction to only depend on the given test data (during the testing phase). For more information about bias correction, and whether if we need it or not. Please click on this link. Very smart researchers have already done an amazing job explaining how to implement batch normalization layer. So thanks to their contribution it was quite easy to implement in Tensorflow. However, one tricky part was to distinguish the training phase from testing phase. But with a little help from tf.cond() that can be easily implemented. Please check this blog, this blog, or this blog for REALLY amazing explanation about the implementation. 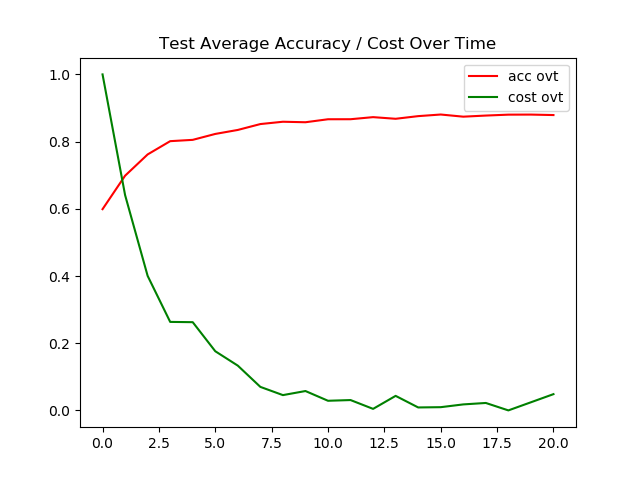 Since the base model (The All Convolutional Net) already performs so well on CIFAR 10 data set it wasn’t surprising to see how the model was able to achieve 88 percent accuracy just in 21th epoch. However we can observe that the model is suffering from over-fitting. With tf.layers.batch_normalization the model was able to achieve higher accuracy while achieving lower accuracy on the training data. 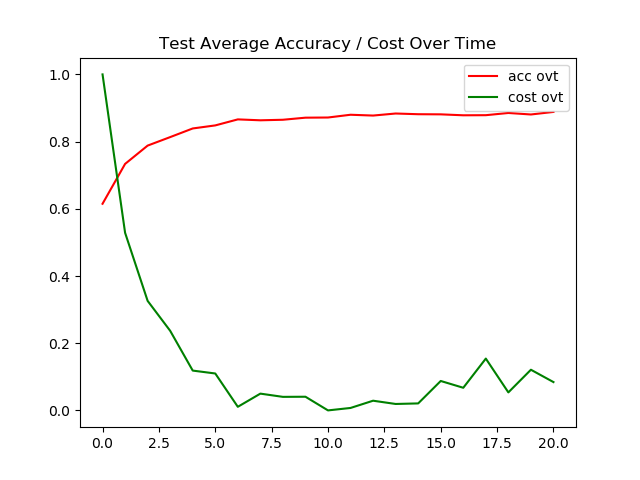 So in-conclusion batch normalization really does help with generalization as well as faster convergence. With AMS Grad paired with batch normalization, the model wasn’t able to achieve accuracy of 88 percent within same number of epoch. However the model does a (pretty) good job on generalization. For Google Colab, you would need a google account to view the codes, also you can’t run read only scripts in Google Colab so make a copy on your play ground. Finally, I will never ask for permission to access your files on Google Drive, just FYI. Happy Coding! Also for transparency I uploaded all of the log during training. To access the code for Case a please click here, to access the logs click here. To access the code for Case b please click here, to access the logs click here. To access the code for Case c please click here, to access the logs click here. I wanted to make this blog post for so long, since I was just so curious about batch normalization. I am happy that I finally did. If any errors are found, please email me at jae.duk.seo@gmail.com, if you wish to see the list of all of my writing please view my website here. Meanwhile follow me on my twitter here, and visit my website, or my Youtube channel for more content. I also implemented Wide Residual Networks, please click here to view the blog post. Available at: https://www.quora.com/What-is-the-difference-between-dropout-and-batch-normalization [Accessed 23 May 2018]. (2018). [online] Available at: https://www.quora.com/Is-there-a-theory-for-why-batch-normalization-has-a-regularizing-effect [Accessed 23 May 2018]. 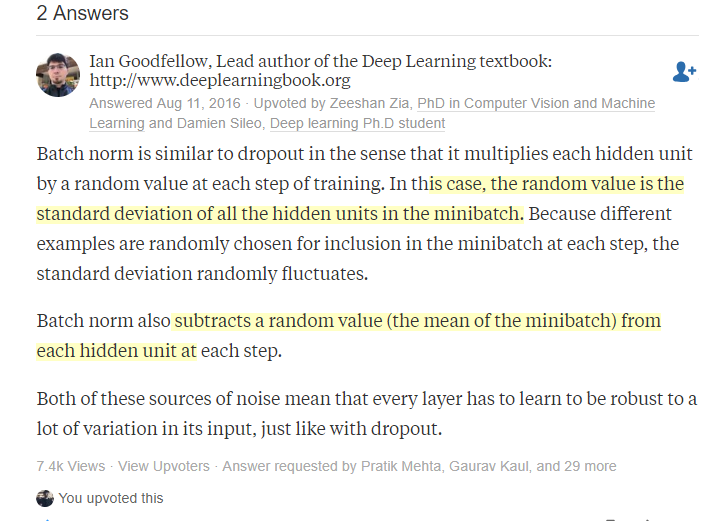 Available at: https://www.quora.com/Is-adding-random-noise-to-hidden-layers-considered-a-regularization-What-is-the-difference-between-doing-that-and-adding-dropout-and-batch-normalization [Accessed 23 May 2018]. Anon, (2018). 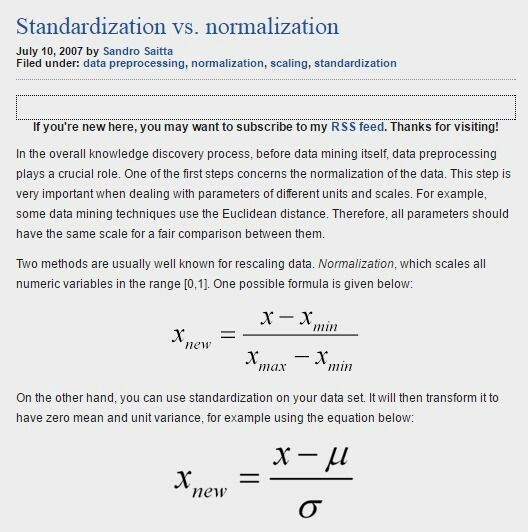 [online] Available at: https://www.quora.com/Why-does-batch-normalization-help [Accessed 23 May 2018].